The InvisaTread® family of products helps to protect against the risk of slip and fall accidents at home, at work and at play. 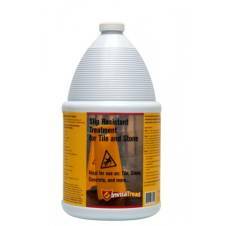 InvisaTread® has been formulated to increase the slip resistance of most tile, stone and mineral surfaces. Slip resistant tile has never been so easy, safe or effective. InvisaTread® Anti-Slip Solution has been lab tested to increase significantly slip resistance by raising the coefficient of friction (COF) on wet or dry surfaces including slippery tile without changing the color or apparent texture. 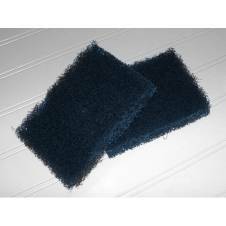 Simply sponge mop or spray on, let stand and RINSE AWAY! 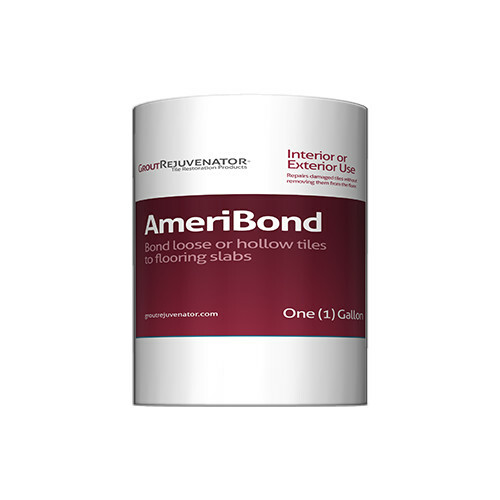 Protection for all your flooring surfaces is just that simple. InvisaTread® Anti-Slip is not a non-slip coating, but rather a safe and effective process that works on most hard surfaces. 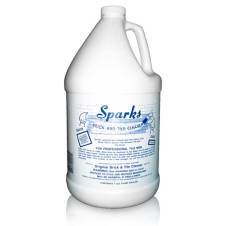 Ideal for use on porcelain, ceramic, quarry, honed stone, slate and more. Use in bathtubs, showers, entryways, walkways, pool areas, kitchens or anywhere there is a stone, tile or mineral surface that is slippery when wet. Do not use InvisaTread on polished marble. Use InvisaTread straight from the bottle, DO NOT DILUTE InvisaTread®. 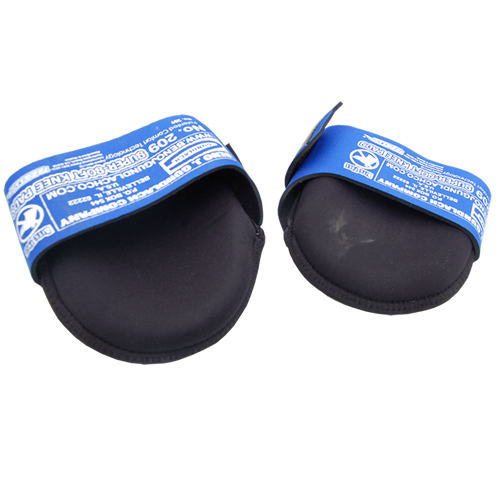 visit www.invisatread.com for more detailed instructions. In 1st 5-gallon bucket, mix 6 oz. TractionWash™ per gallon of water, a 1:20 dilution. 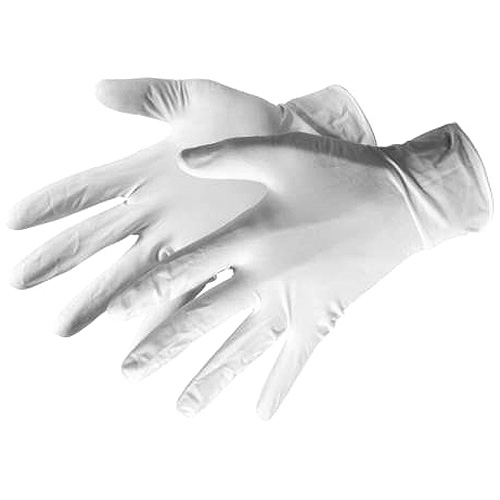 Use a higher concentration (up to 12 oz/gal) if very dirty or greasy. Set aside remaining solution for RINSE step. 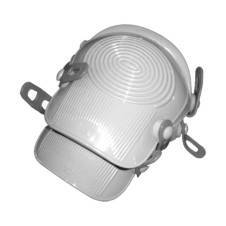 Fill sprayer (or 2nd bucket, if spreading instead of spraying) with 1 gallon of InvisaTread® per 400 sqft.Do not dilute InvisaTread®. Do not mix chemicals. Step 1: CLEAN. 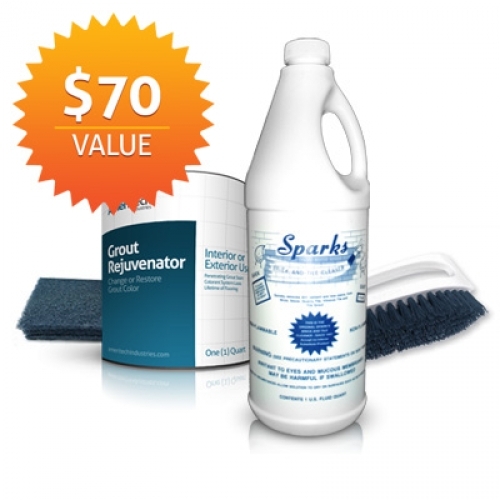 Clean the floor very well with the Traction Wash solution. 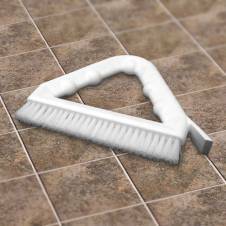 If necessary, use the deck brush to scrub the tile & grout for very dirty floors. Rinse the floor with clean water and dry. Use a wet-dry vacuum or extraction tool, if available. 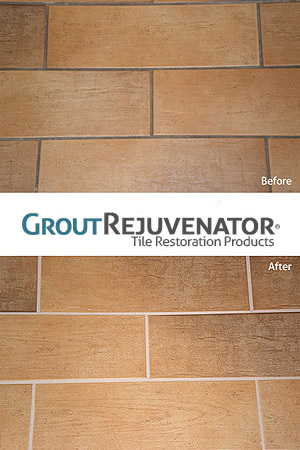 It is ok to leave the grout joints wet or damp. Step 2: APPLY. Spray or spread the InvisaTread onto the area to be treated. Use a liberal amount of product. Coverage should not be about 400 sq. ft per gallon. Step 3: DWELL. Allow InvisaTread to dwell for 6 – 16 min (exact time shall be determined by your pre-application testing). Keep surface saturated with the product during the entire dwell time. DO NOT allow to dry out, puddle or run off. Apply more InvisaTread, as needed. Step 4: RINSE. After dwell time has elapsed pour 1:20 Traction Wash dilution onto the tile and scrub grout joints with brush to break up residue. Extract surface. Rinse a 2nd time with clean water and then extract surface. The surface is ready for immediate use. 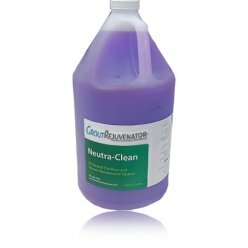 Clean regularly with Traction Wash™ @ 1:32 dilution, to maintain your enhanced Coefficient Of Friction (COF). 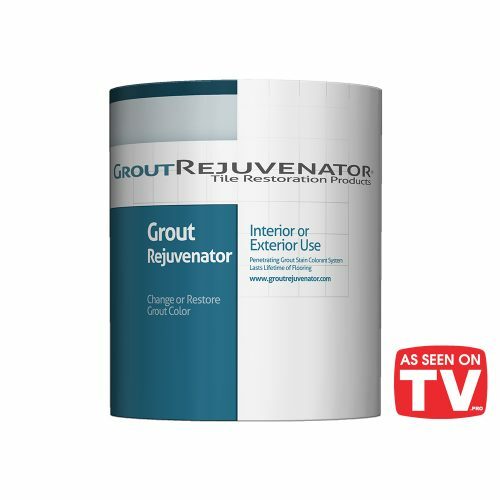 After the grout has completely dried out, you might notice some white residue form in a few spots over the next few days. This is simply a salt residue left over after application; it is not harmful and will be removed with regular cleaning over the next few days. To remove right away, scrub with 1:4 dilution of vinegar to water, or 1:32 dilution of TractionWash to water. 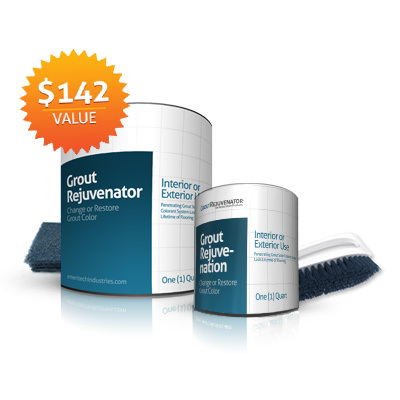 NOTE: This does not occur on every application or every type of grout. I manage a Courtyard by Mariott, product worked excellent in restoring our guest rooms. Housekeeeping also seems very pleased on how easy daily cleanup seems to be. We are now planning to stain the grout in our lobby.